TheToneKing, one the most renown and comprehensive gear reviewers found on YouTube, lmsjr, has uploaded and published one of the first audio demonstration from the all-new Mesa Boogie TransAtlantic TA-15 guitar amplifier from winter NAMM 2010. 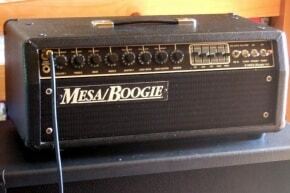 As you probably already know, I’m a huge Boogie fan and stay on top of Mesa/Boogie news. Yesterday I wrote a blurb about the all-new Mesa Boogie TransAtlantic TA-15 “lunchbox” amplifier and posted pictures. So if you are not up do date with the news, click the blue hyperlink above and check out the story with Hi-Res photos. 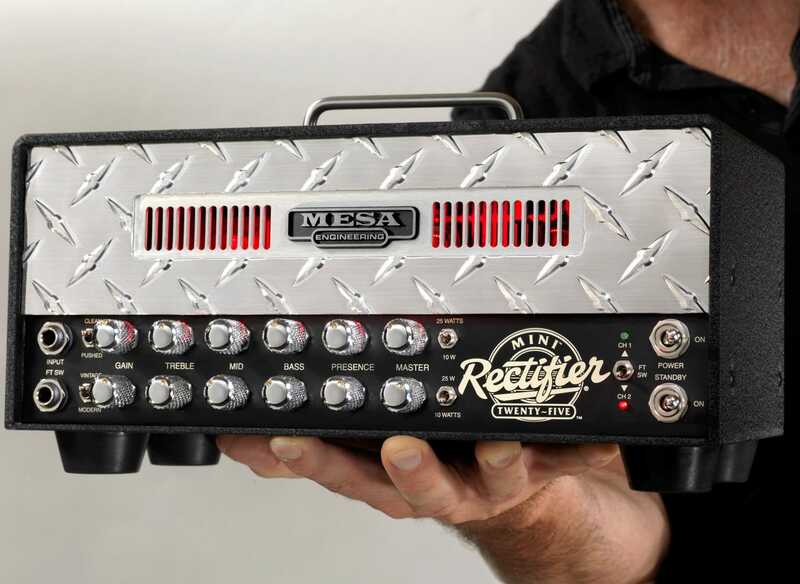 — This is one really hot amp, and I can’t wait for Mesa to send one over for a full hands on review. 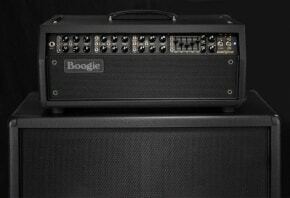 Meantime, head on over to Gear-Monkey message forum and discuss the TransAtlantic TA-15 little Booger…erm … Boogie.